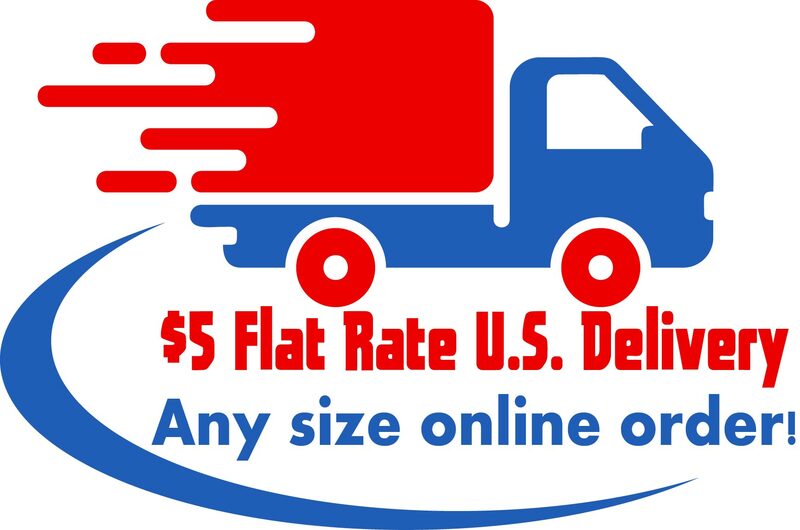 $5 FLAT RATE SHIPPING FOR U.S. CUSTOMERS FOR A LIMITED TIME - ANY SIZE ORDER! At last, here's the real reason you can take vitamins, minerals and herbs by the handful and still suffer poor health. Discover the missing ingredient - LIFE. Nutrition with the frequency of LIFE begets LIFE. Only LIFE supports LIFE and only live nutrition in the correct electrical food form can help save our health. Healing involves more than chemistry - and more than nutrition. We are bio-electrical beings in physical bodies. So it makes sense to cleanse and nourish our bodies using high vibrational foods - if you want better results living your life to its full potential healthwise. Today the "vitamin" industry is a multi billion dollar industry and our health has steadily worsened. 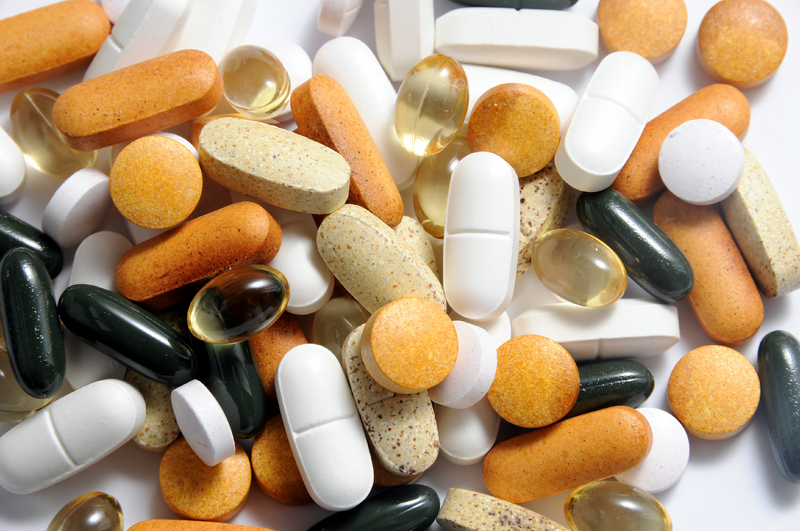 So what good are dead vitamins, minerals and herbs? Your body contains neural "power lines" that communicate between nerve cells via "electrical messengers". If the whole body is a giant sack of electrolytes, whose primary purpose is to bathe the cells in a fluid that is electrically active, then all the reactions that occur in the cell and human body are electrical in nature. Revitalize your body with the electrical energies found in properly formulated foods that arc across neurons and nerve fibers to cleanse and renew myriads of cells. So, What's the Big "Electrical" Secret? It's really no secret at all. If the universe and everything in it is electrical - then your nutrients should also be formulated the same way if they are to be of any use to you at all. The alternative is investing thousands of dollars on vitamin, mineral and herbal pills that DON'T WORK or accumulate in your body as waste. Learn more about our products now!